It looks like the third installment to the Disney film “Princess Diaries” is in the works. Recently, Anne Hathaway, the star of the film, made a visit to Bravo’s “Watch What Happens Live,” and revealed the news when a caller asked about there being a third film. 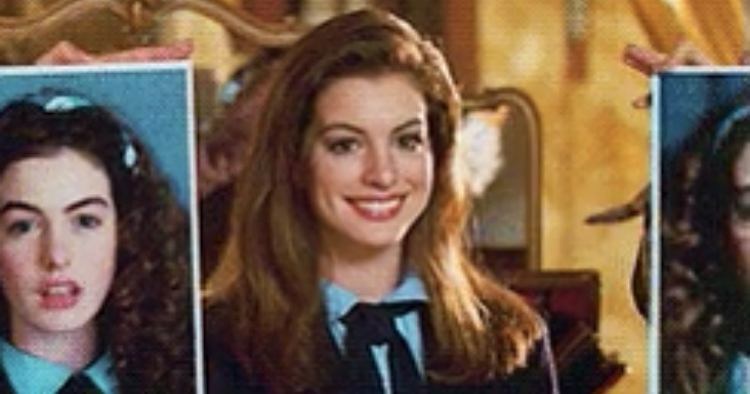 The first “Princess Diaries” film released back in 2001 and the sequel “Princess Diaries 2” followed in 2004.